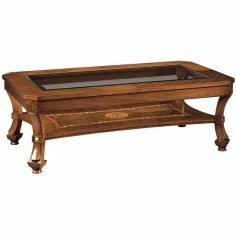 This wonderful creation makes for a perfect center table. 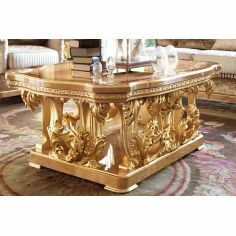 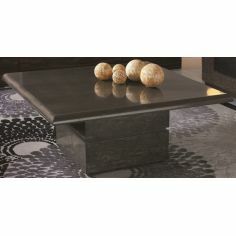 The elegant design of this center table looks quite appealing. 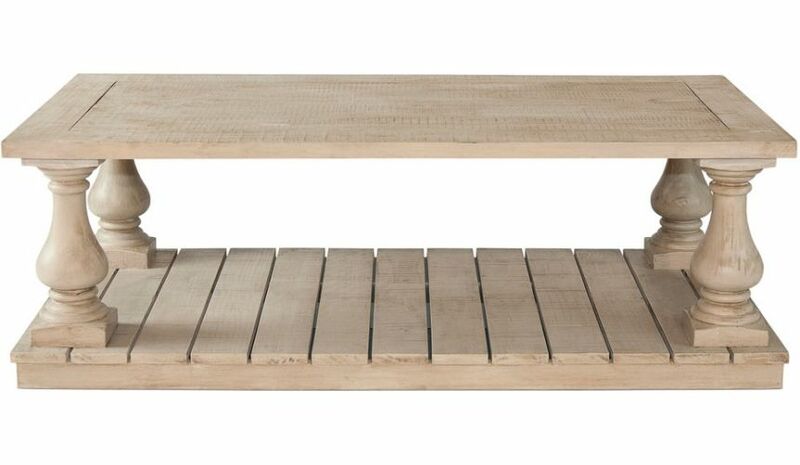 It is made up of good quality light colored pine wood which provides longevity. 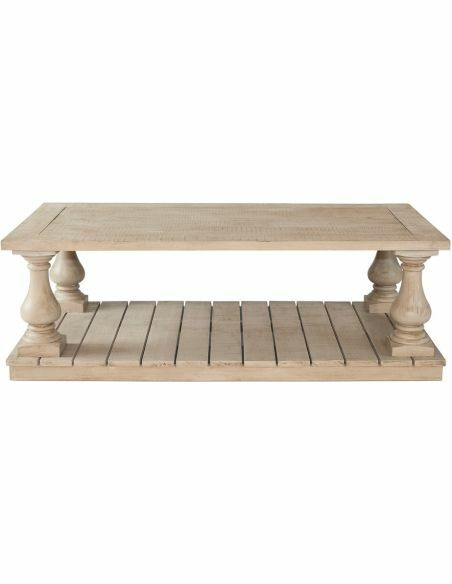 It comes with a slatted base and four baluster shaped legs. 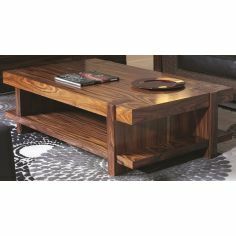 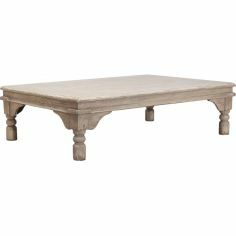 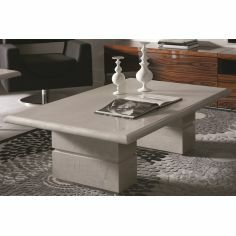 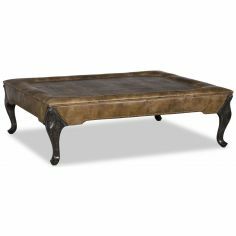 Enjoy your coffee with this finely constructed coffee table.